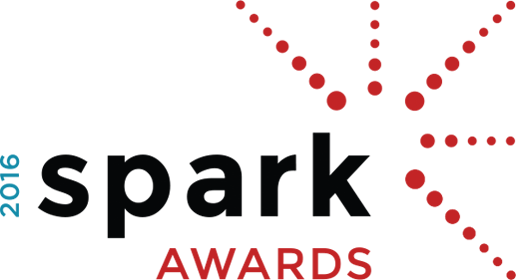 Our Spark Awards celebration is held each year at Fuse Alliance’s Annual Conference in a different city across the nation. This celebration highlights all the entrants and features the winner from each of the categories, as well as, the project that takes home Best in Show. Best in Show receives a winning prize of $1,000! 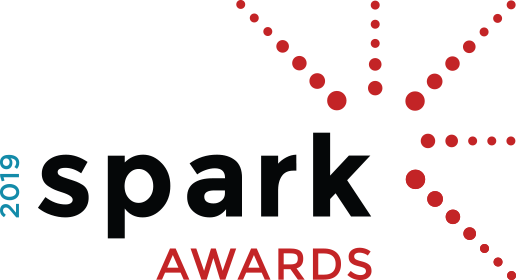 With a network made up of the most skilled and talented flooring professionals, we are thrilled to see innovative projects and floors be celebrated through our Spark Awards program. Submit Your Project by Feb. 14, 2020!